Day 3 of Maxwell's 31 days of fun has seen him sit and complete 10 puzzles. 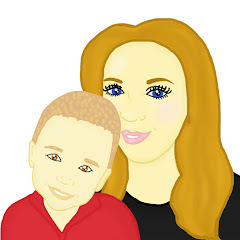 Maxwell has adored doing puzzles from a young age however recently he has shown a keen interest in completing puzzles which are a little harder for him to complete. Maxwell is now keen to try and do puzzles with up to 35 pieces however he occasionally needs help. Due to bad weather Maxwell and I sat down and completed 10 puzzles in a day. 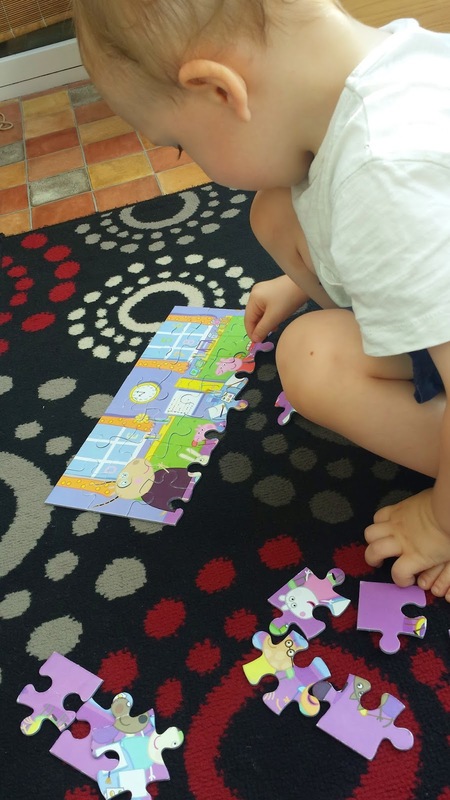 We did many puzzles including a Henry Huggle Monster one, Cloud babies, Peppa Pig and Mike The Knight. They all were bright coloured, have different sized pieces as well as different amounts of pieces. We found that the puzzles did not take that long to complete and Maxwell had a lot of fun doing them. 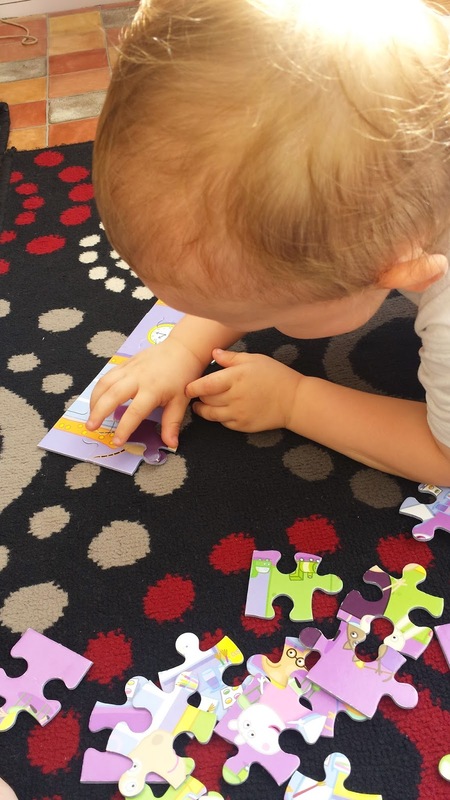 Puzzles can be a fun, cheap activity for children to do. Puzzles can be gifted by others, found cheaply in charity shops and can even be borrowed from the library. Puzzles are fantastic to do on wet summer days, however they are also fun to do on hot days where you want to sit and relax and keep cool. 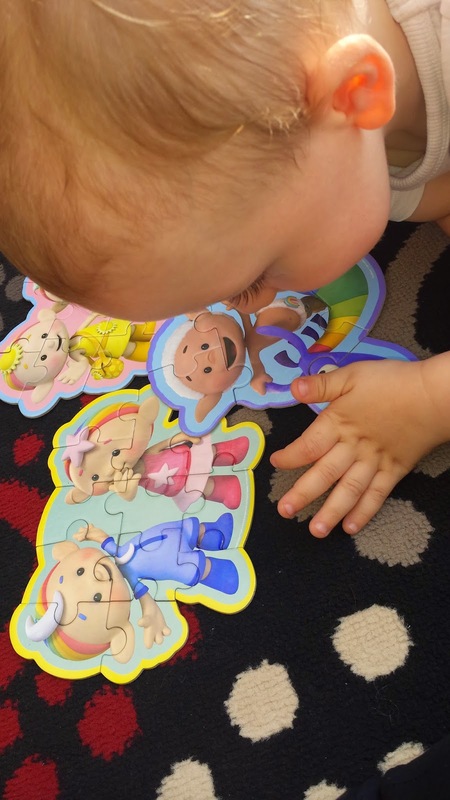 Maxwell adores completing puzzles, do your children? Aw looks like he had fun,great idea for rainy days puzzles need to get some for my little one now he's getting older. Awww bless him! Loved puzzles as a kid and so did my daughter. My son is a little harder to convince though!